Reelove featured on Carats & Cake! We feel so proud because we have been featured for second time on Carats & Cake wedding blog. We have made this little sneak peek of the amazing wedding of Ashley and Alan at Playa Mujeres. We hope you really like it! The right person in the right place, dreaming about your wedding destination. Funny wedding videos-Children perspective about weddings! There are always interesting and funny stories at weddings and children are also part of them. By the way, what would be the perspective of a child about a wedding day?. It has been filmed a beautiful destination wedding in the paradisiacal beaches of Tulum. We thank the universe for having met such incredible people, thank you dear Erin and Shirin! 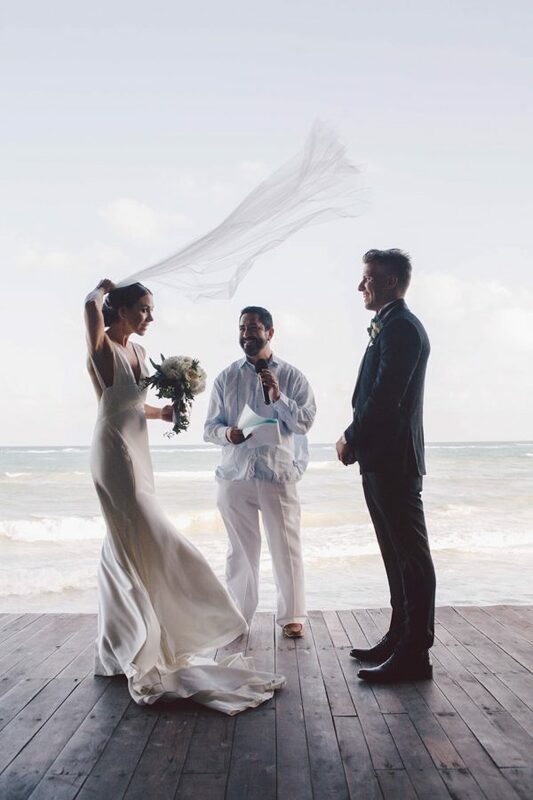 A stylish destination wedding at eco Tulum. The wedding of Alessandra and Mark was a dream wedding, the Jewish, Chinese and Portuguese traditions were mixed in a continuous party that lasted several days. All the guests enjoyed the warmth, the sea, the drinks, the friends and the family in the paradisiacal beaches of Riviera Maya. We have traveled to the mountains of central Mexico to make this wedding video. It´s been a beautiful wedding day, we loved the mood of rustic and classical mixed together. We thank our beloved clients for gave us this tremendous opportunity. Filming wedding videos in Tulum is always a terrific experience. Leah and Zozo beach wedding has been a spectacular event, surrounded by the vibes and intimacy of Riviera Maya and the magic of human contact. Thank you friends for being so nice people with Reelove! 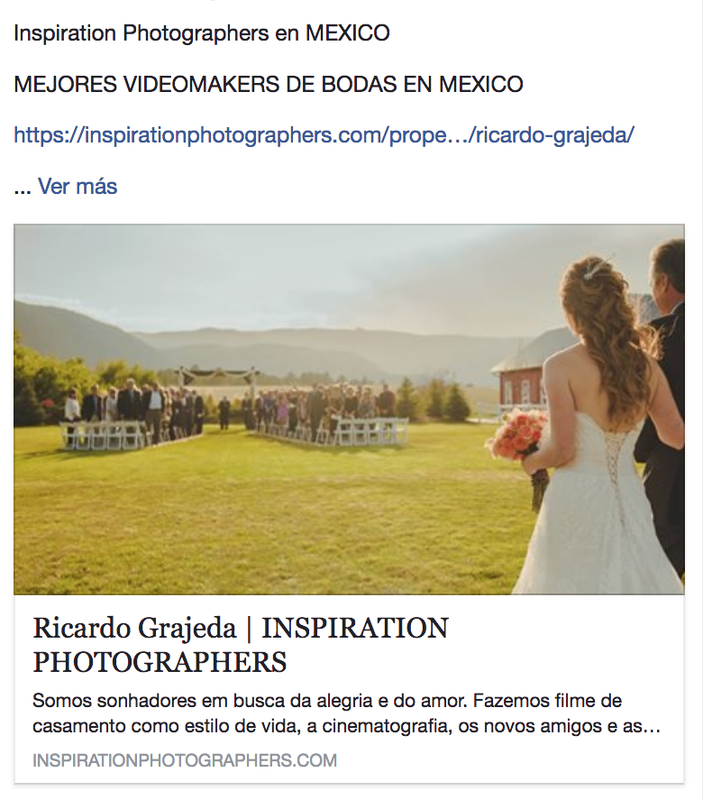 We have received this amazing news from our friends of Inspiration Photographers from Brazil. We must thank all our dear clients, because they have trusted our group and gave us the opportunity to create unique wedding videos for them. We feel blessed and lucky people for having this beautiful job. 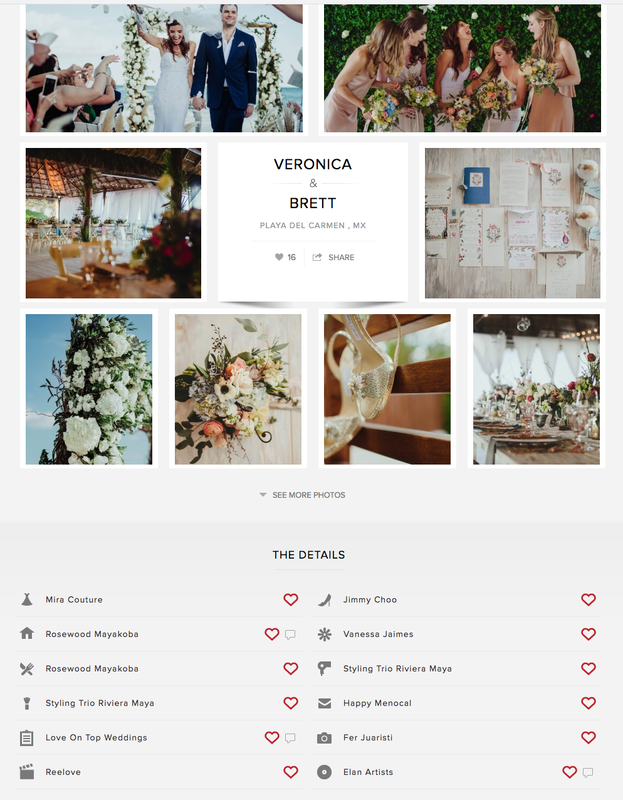 Reelove on Junebug Weddings blog! We feel very happy because we´ve been published on the Junebugs weddings blog. Thank you dear Katie and Giovanni and all the actors involved on these wonderful beach wedding at amazing Tulum.